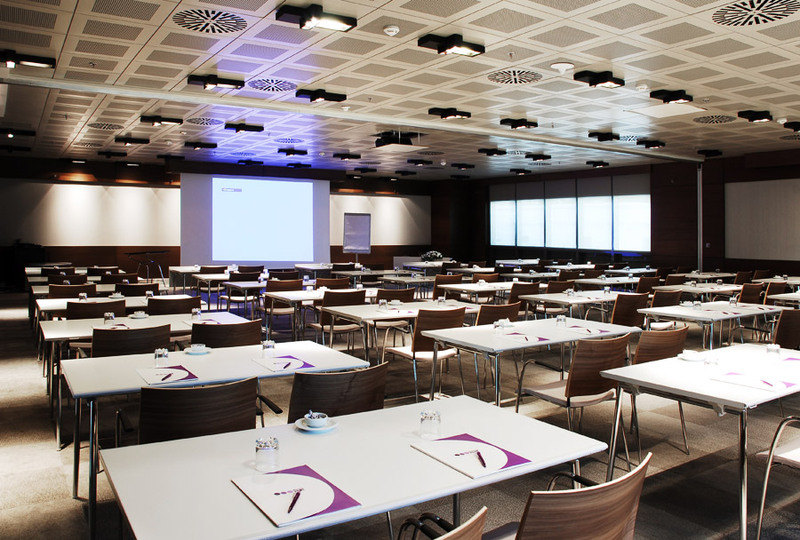 The Barbaros Point Hotel provides a total of 2.086 m² of meeting space on 7 floors and 16 modern meeting rooms. 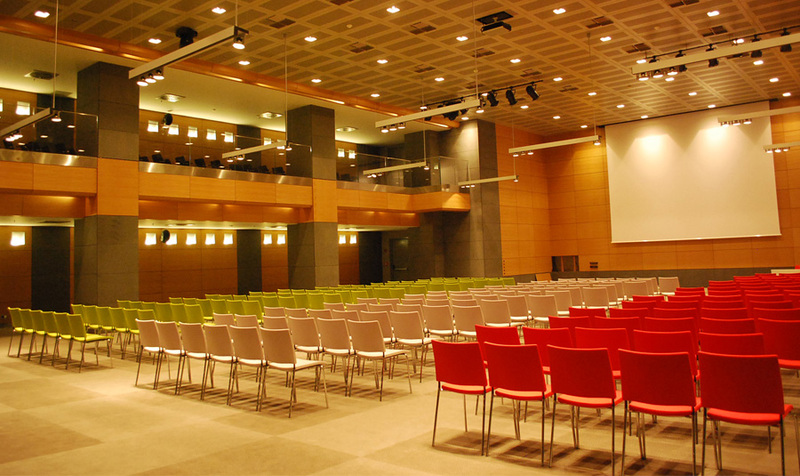 Whether it is a wedding, a gala or a congress our 2-floor ballroom Diamond 2 will meet and exceed all your expectations. 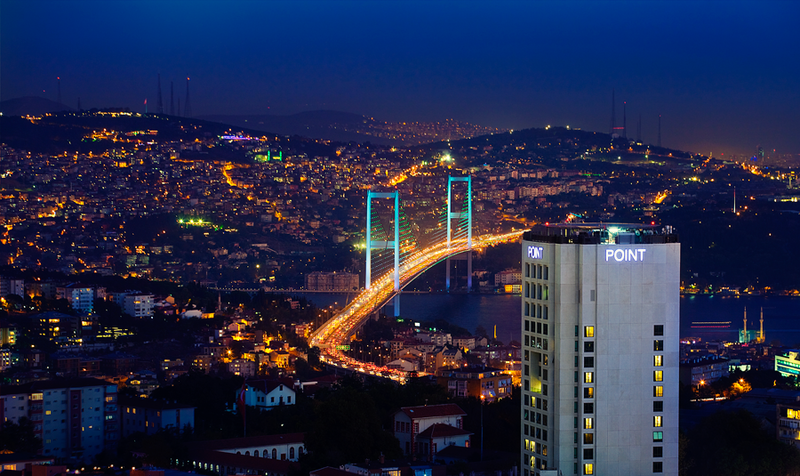 The Bosphorus Rooms on the 17th floor, are ideal for coctails, receptions or meetings with their magnificient bridge and sea views. 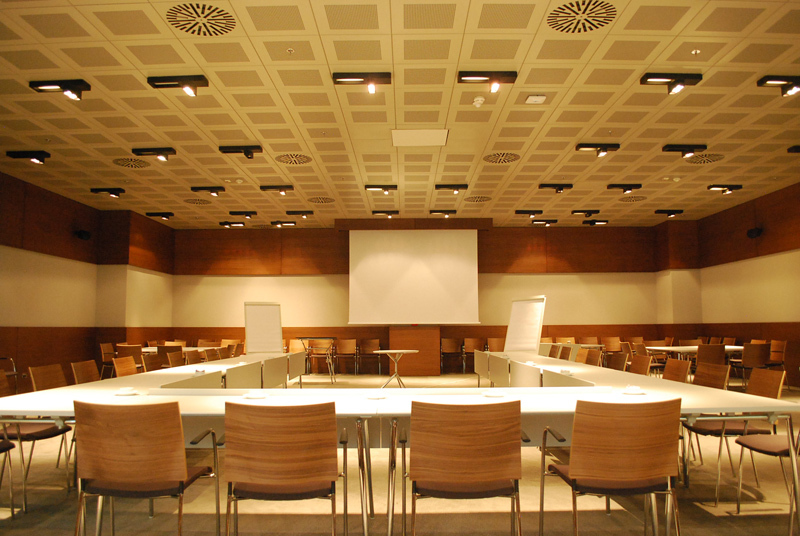 Flexible in terms of setup and devices, our meeting rooms are fully equipped with the latest technology to meet the requirements of every organisation. 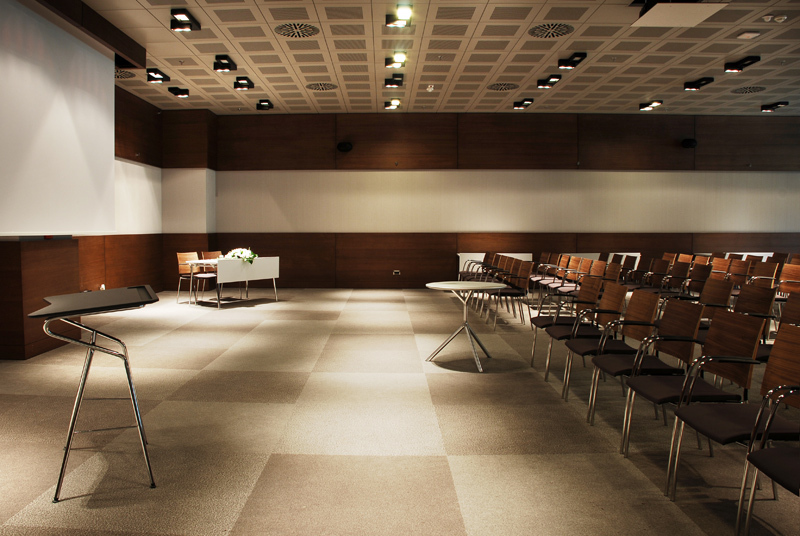 Wedding organizations at the modern and elegant Diamond Ballroom of 650 m² or the View Point Restaurant on the top floor are turning dreams into reality. 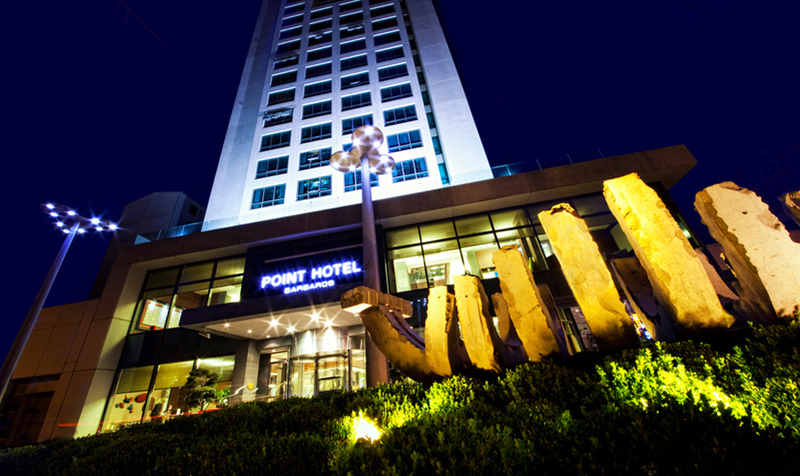 Both the ballroom and View Point Restaurant are flexible in terms of setup and devices and fully equipped to meet the needs of every organisation.